Last Known Location: August 3, 2018 The body of Olivia Keri Lone Bear was found in a pickup submerged in a lake close to her home on the Fort Berthold Reservation. No other information available at this time. 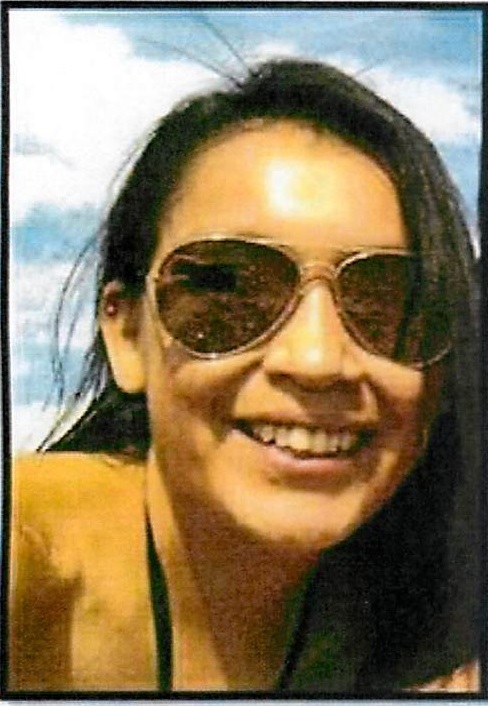 Richland County Crimestoppers is wanting to assist our North Dakota neighbors by getting the information out on Olivia Keri Lone Bear that was last seen on October 24, 2017 at the Sportsman Bar in Newtown, North Dakota. She was wearing a white camuflage jacket, light colored bule jeans. 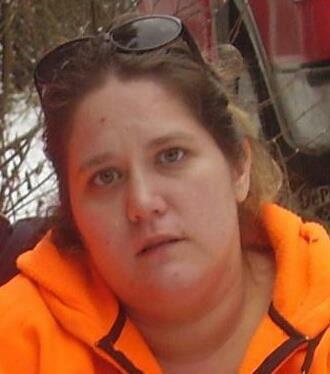 Olivia is a 32 year old Native American Female, 5`6" 130 lbs, brown hair and brown eyes. Olivia was driving a Teal/Blue 2011 Chevy Silverado 2500 HD LT Crew Cab with a silver toolbox in the truck bed and a dented tailgate. License Plate number 839 BRC (North Dakota) The vehicle is also missing. Please let Richland County Crimestopper know on our website www.richlandcs.com , Tip Line (701) 627-6141. ND Law Enforcement (701) 627-3617. Please help find Olivia. Thanks Richland County Crimestoppers. The body of Olivia Keri Lone Bear was found in a pickup submerged in a lake close to her home on the Fort Berthold Reservation. No other information available at this time. Waller was last known to be in Fairview, Montana, during the early morning hours of February 14, 2013. The last known contact with Nicole Waller occured when she spoke to a family member by telephone on February 14, 2013 during the early morning hours. Nicole`s vehicle, a 1999 maroon Ford Expedition, was first observed abandoned off Hwy 2 west of Poplar, Montana later in the day on February 14, 2013. Agencies involved in the investigation are: Fort Peck Tribes Criminal Investigation, Flathead, Richland and Roosevelt County Sheriff`s Offices; Sidney and Fairview Police Departments, State of Montana`s Department of Criminal Investigation: and the FBI.